This e-mail contains graphics, if you don't see them, view it online. 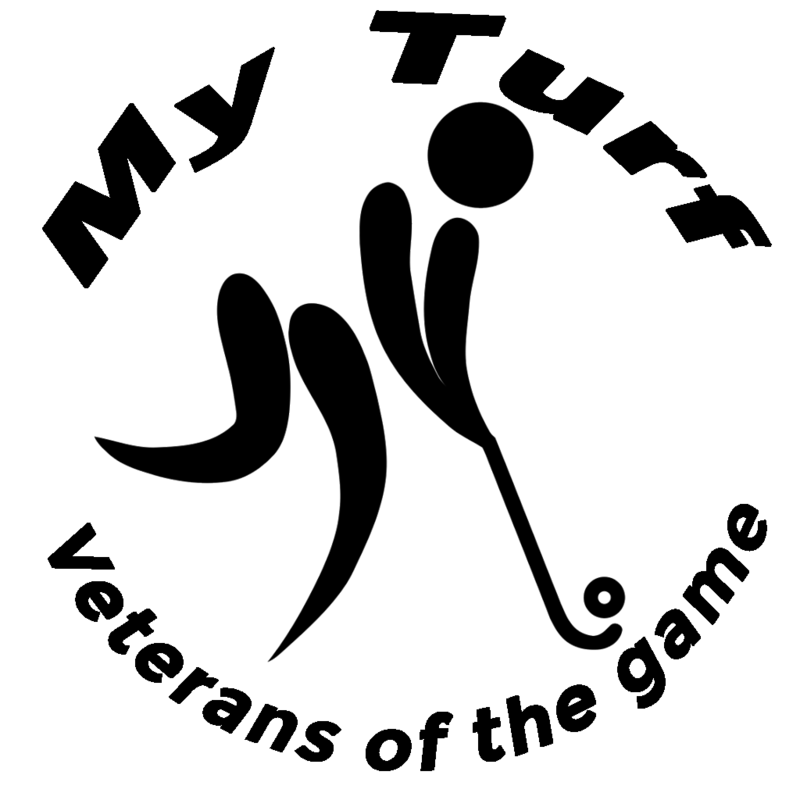 Here is the April 2019 issue of the My Turf newsletter, keeping you up to date with my ramblings leading into the 2017 World Masters Games. Having spent the better part of the last ten years administering numerous competitions, I passionately hate the way that the draw is published for the Australian Men's Masters Hockey Championships. This message was sent by My Turf, PO Box 3673, Marsfield NSW 2122. You are receiving this because your email address () was registered to the mailing list at https://www.myturf.net.au.